Postmedia’s insistence on wringing more concessions from beleaguered staff has put bargaining at other papers on hold as they await the outcome of a vote in Ottawa on Sept. 9. That’s when members of the Ottawa Newspaper Guild (CWA Canada Local 30205) will be asked to accept or reject the company’s so-called final offer, made after more than two years of meetings and a full day of bargaining on July 26. It’s an offer that would cost those members who work at The Ottawa Citizen and Ottawa Sun thousands of dollars. 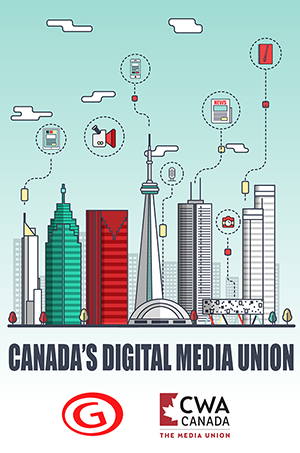 “Despite the Guild agreeing to changes that will save Postmedia millions of dollars, the company is still not satisfied and is coming at you for more concessions, particularly with health benefits and sick leave,” said an ONG bulletin to members. 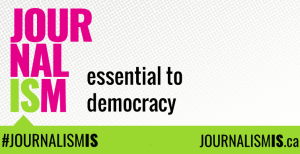 The Montreal Newspaper Guild (CWA Canada Local 30111), which had representatives at the table on July 26, will not resume bargaining until after the vote in Ottawa. Both Locals received overwhelming support when they conducted strike votes in 2017. The ONG informed members they were in an “open period” as of July 27, but the union and the company had agreed to not change working conditions, lock out or strike. 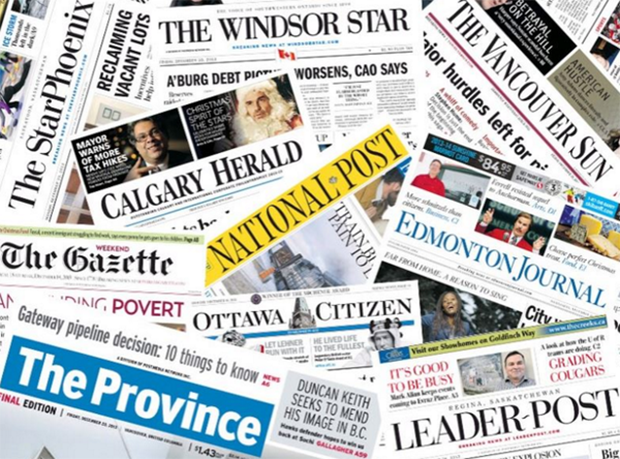 CWA Canada called on the federal government to intervene when Postmedia announced in June that it was closing six newspapers, eliminating print editions of three more, and would cut yet more staff across the chain to reduce salary costs by 10 per cent by the end of August. “It’s clear that Postmedia exists solely to funnel money to its vulture fund lenders who keep the CEO in their pocket with big bonuses while journalism is an afterthought,” CWA Canada President Martin O’Hanlon said in a news release.